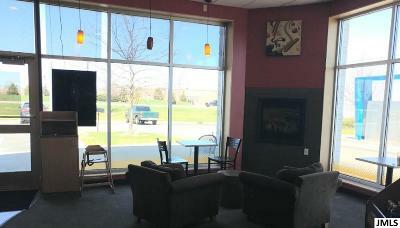 6961 E Michigan Ave Saline, MI. | MLS# 201900430 | ERA Reardon Realty - Michigan's #1 ERA Real Estate Company serving client in all of Southern Michigan from "lake-to-Lake"
Excellent opportunity to own an existing Biggby Franchise. Great location with a high traffic count. 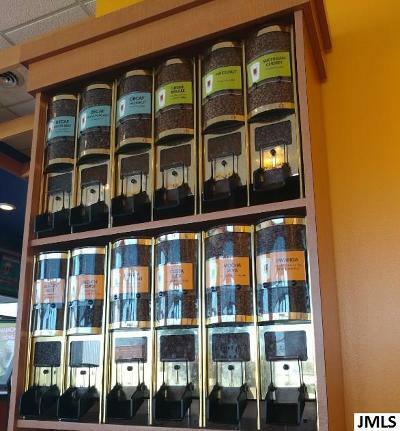 Employees are trained and in place to help you run the store. Biggby is an excellent franchise with many training and learning opportunities to grow your business. 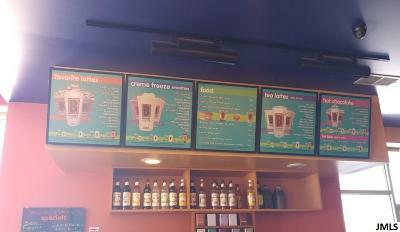 All offers are subject to Biggby Franchise approval. 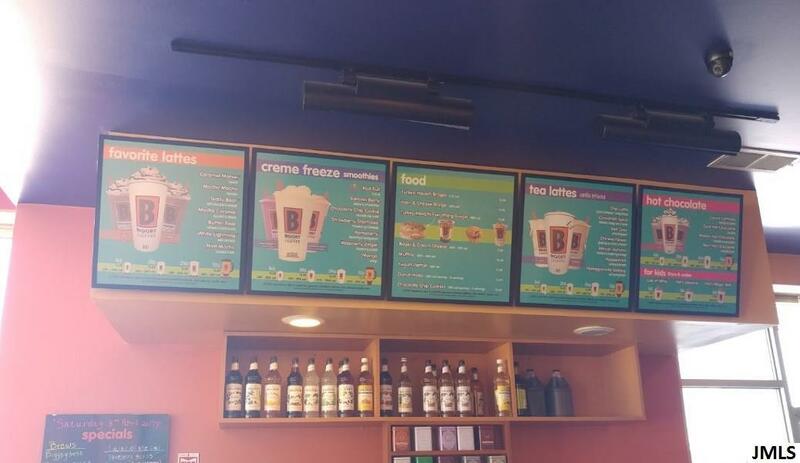 There is a $15,000 Franchise Fee that is payable to Biggby Franchise. 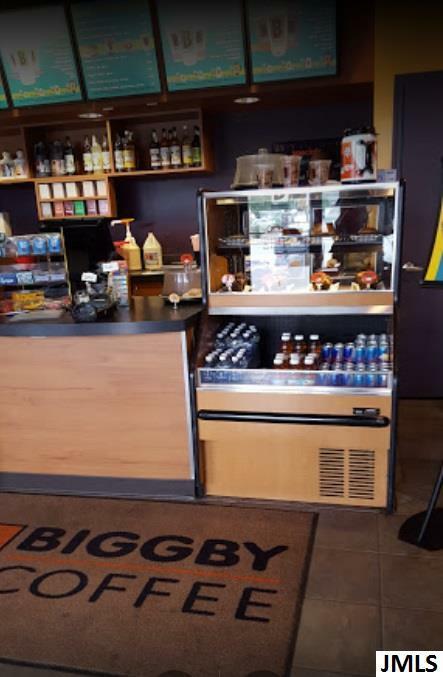 Come join the fun and excitement of being a Biggby Franchise! Seller is a licensed Real Estate Broker.